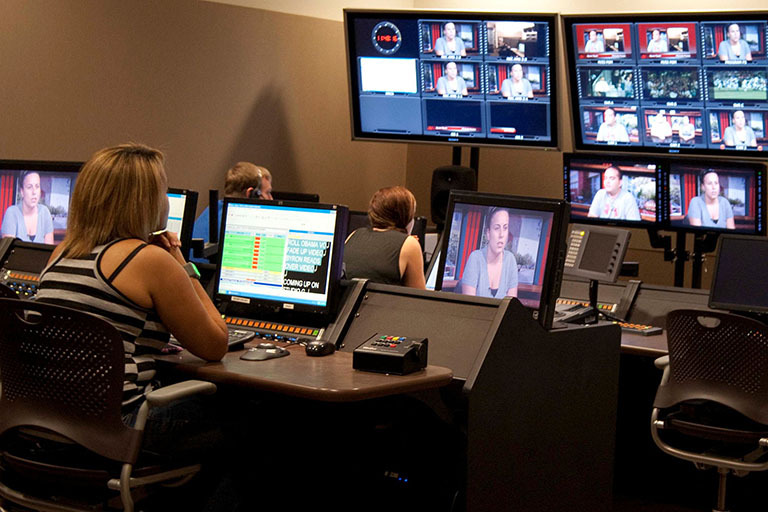 The Hank Greenspun School of Journalism and Media Studies offers programs at both the undergraduate and graduate level. The coursework emphasizes the integration of media forms, techniques, and approaches to prepare students for 21st century jobs in an integrated media world. The programs also capitalize on unique and exciting opportunities available in the School, at UNLV, and in Las Vegas. KUNV operates two HD side channels available on HD receivers, online and on mobile apps. The Rebel-HD2 is primarily managed by students under the supervision of KUNV faculty and staff. Students from across all academic disciplines have the opportunity to work for Rebel-HD2. 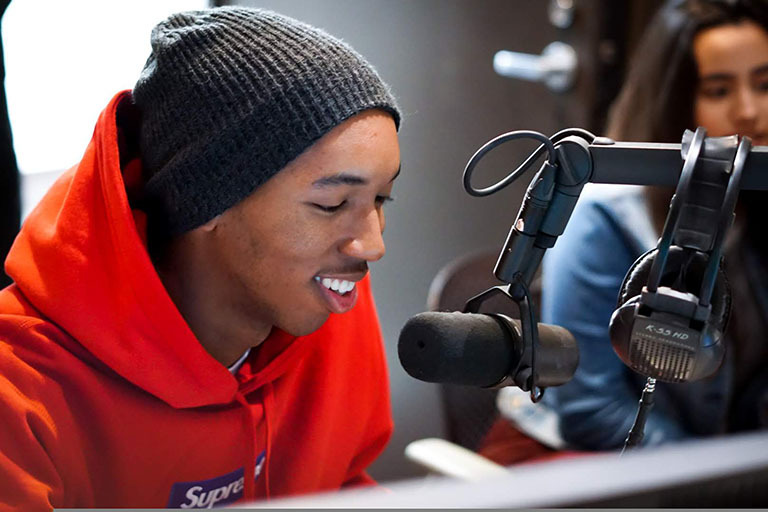 Students hone their skills in production, reporting, social media, and radio management. The station broadcasts progressive indie rock, hip-hop and EDM (electronic dance music) programming. Rebelfolio is a multimedia journal of storytelling and analysis from UNLV's Hank Greenspun School of Journalism and Media Studies. We provide a showcase for outstanding features and essays from JMS students, alumni and faculty; a forum for training and mentorship; and an online home for readers who enjoy compelling narratives and thoughtful discussions on everything from our evolving city to our swiftly tilting mediasphere.